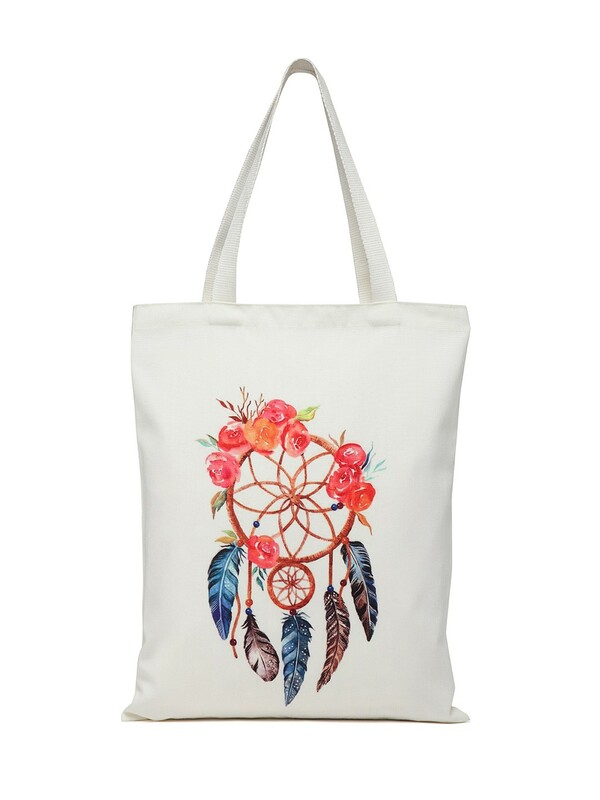 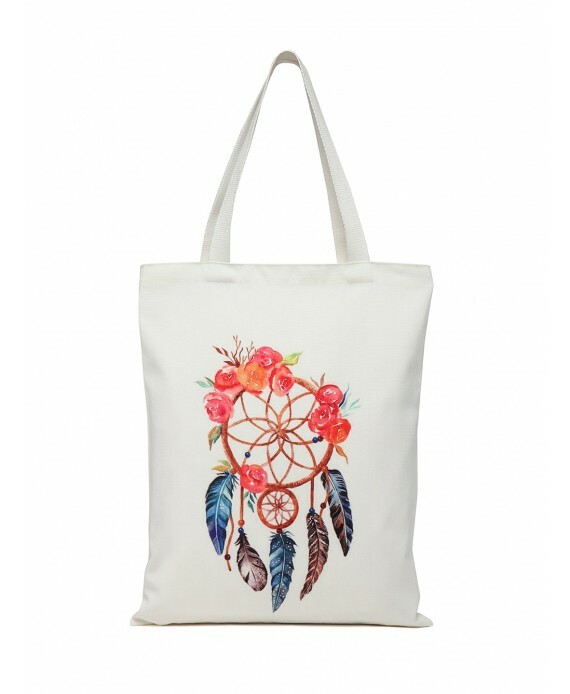 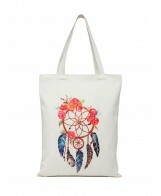 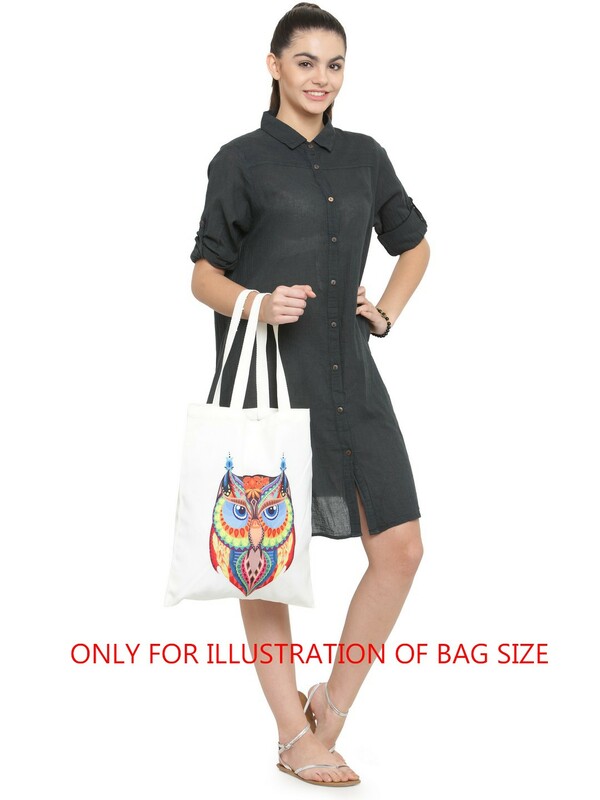 Casual day, shopping, beach bag made in soft fabric with attractive printing on one side. 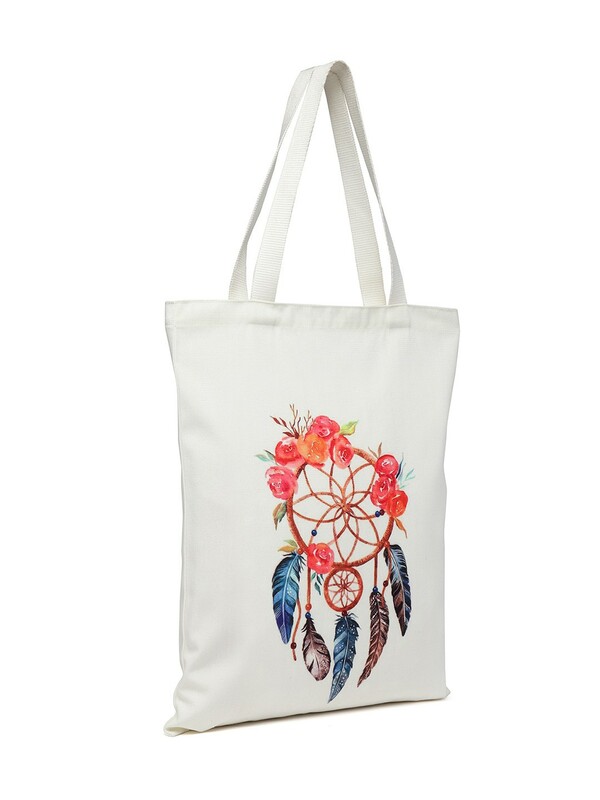 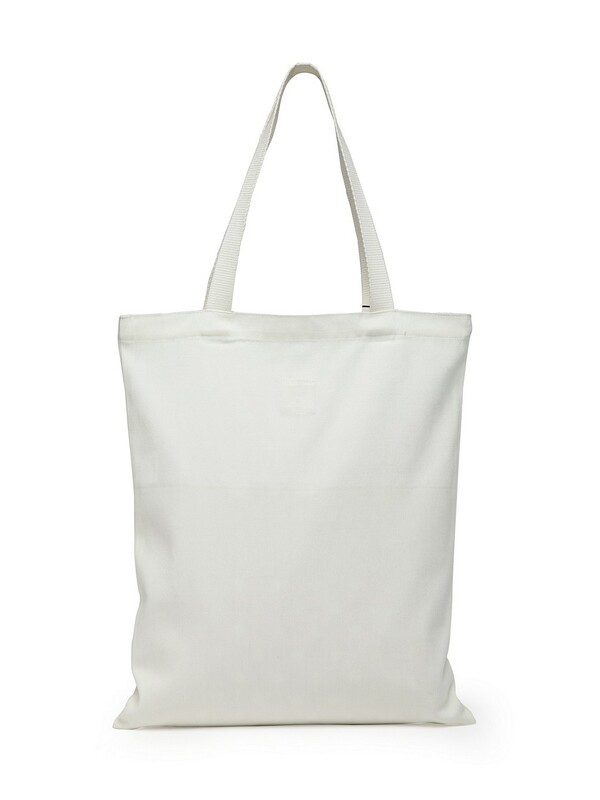 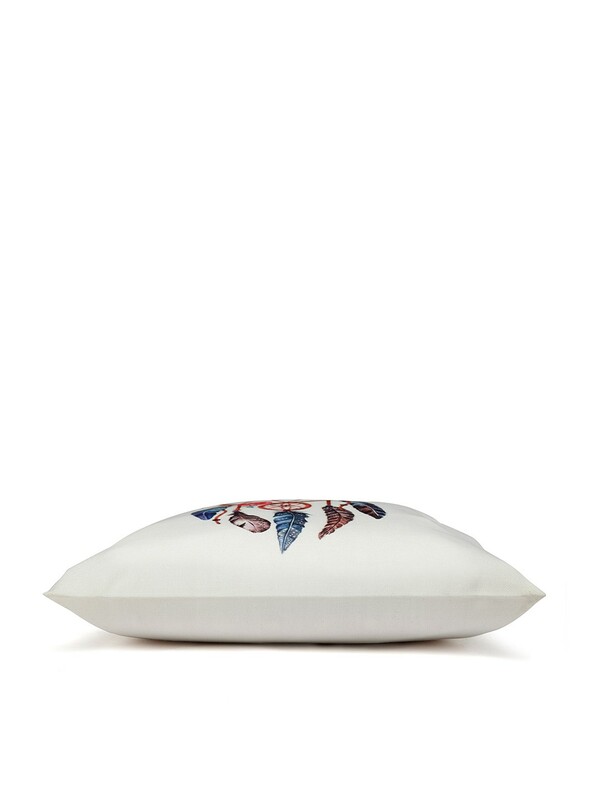 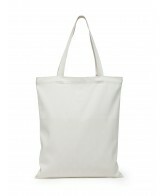 These Totes are made in soft fabric with attractive printing on one side. 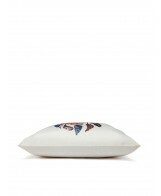 These utility bags are high on style quotient and can be used as day bag, shopping bag or a beach bag. 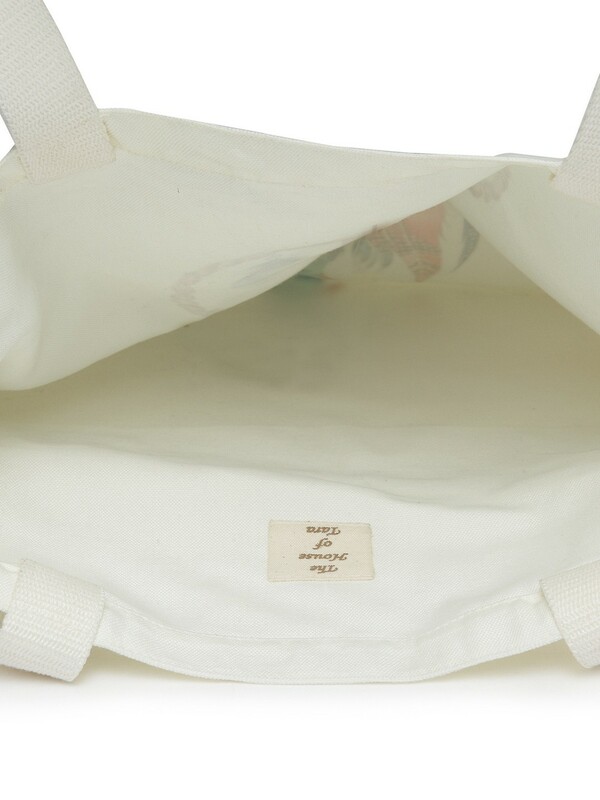 These are very easy to maintain and can be washed regularly for maintenance as repeated washes will not affect the printing quality.